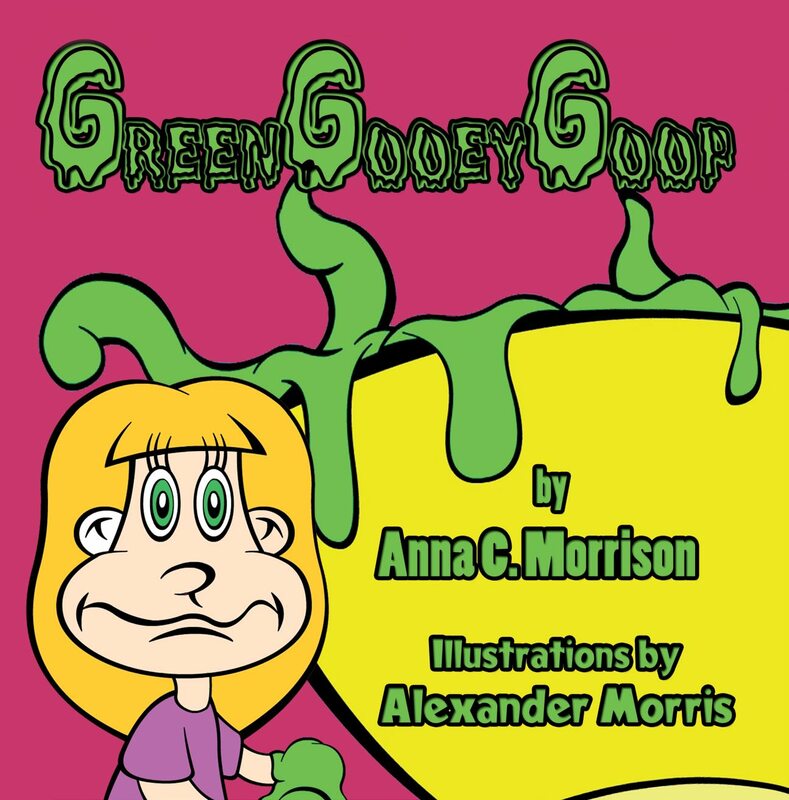 Day two on the book tour: my latest interview is featured at Over the Rainbow Book Reviews! Enjoy! Hello! Please enjoy the first stop on the book tour for Squirrel Superhighway, which is at The Huffington Post. 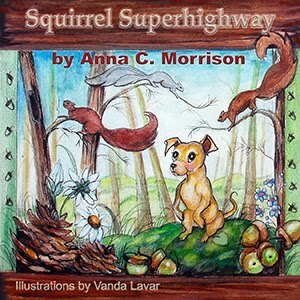 We invite you to Anna C. Morrison’s SQUIRREL SUPERHIGHWAY: IT’S GOOD TO BE A DOG Virtual Book Tour February 6 – 28! Squirrel Superhighway features a dog on a self-discovery mission who is surrounded by many graceful squirrels. 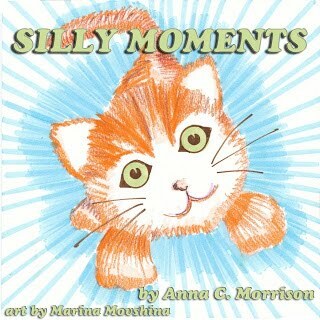 This is a vocabulary booster in a series of feel-good stories for children of all ages and those who read with and to them. The story includes squirrels, more squirrels, even more squirrels, and a dog who wants to be a squirrel! The trailer for Squirrel Superhighway: It's Good to be a Dog is available for viewing, thanks to the highly talented Kim at Castelane! Enjoy!